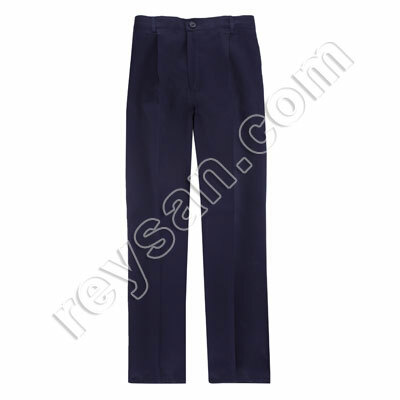 PRODUCT DESCRIPTION CORDUROY TROUSERS 1380. 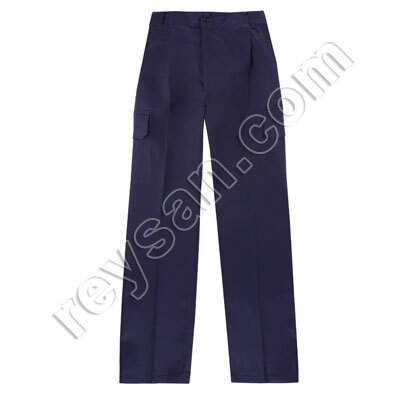 Multi-pocket corduroy pants with tweezers and elastic inside the waistband back. 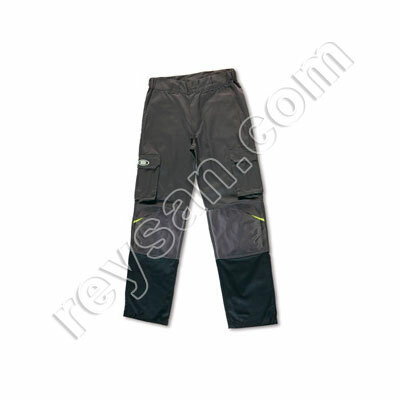 Two French pockets, two side with velcro flap and one rear live with button. 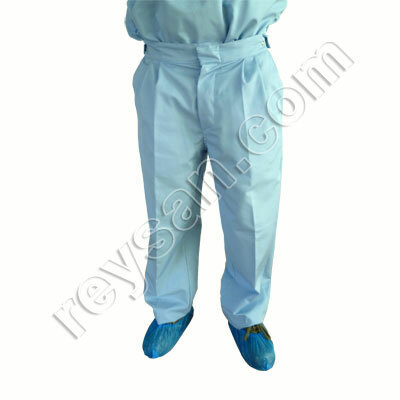 Security back stitching.